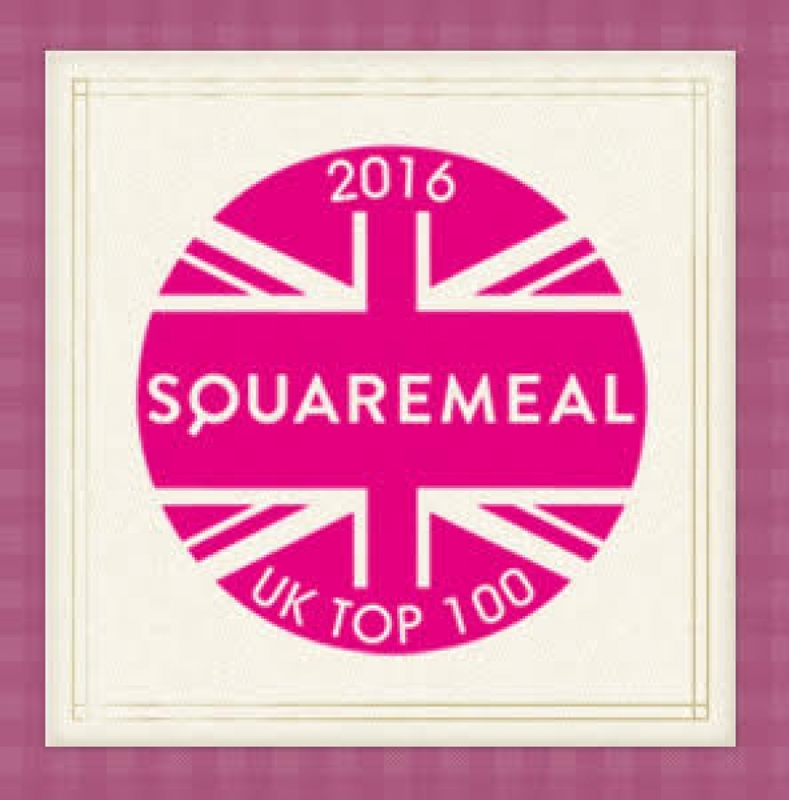 Square Meal’s Best Restaurants in the UK 2016 has been announced today, with The Freemasons taking 25th place (moving swiftly up the list from 68th place in 2015) Squaremeal’s UK Top 100 2016 is compiled using votes from our annual survey, last conducted in spring 2016. Thousands of readers and bloggers took part and the results were moderated by the Squaremeal.co.uk editor and his nationwide team of professional reviewers. The survey does not ask for or include any restaurants in London. Here’s the full list of Square Meal’s Best Restaurants in the UK.